After months of waiting for this highly ambitious attempt by Google (for bringing amazing Android experiences in the budget segment) to materialize, the day has finally arrived when we can touch and see the results for ourselves. Consider this release to be a global launch which has initiated from the Indian market where Google has brought out 3 distinct phones (Micromax Canvas A1, Karbonn Sparkle V and Spice Dream UNO), and the best part about these phones is that they offer splendid smartphone capabilities are just INR 6,399. What more could you want? 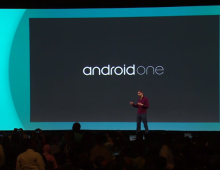 You must be wondering about the difference that Android One brings to the smartphone segment, despite the existence of Android based phones in the market. Well, for a change, you would be getting a higher quality product even if the price tag is less. This means that you won’t have to worry about the device lagging in certain areas and even the components would be verified and authenticated for ensuring better performance. 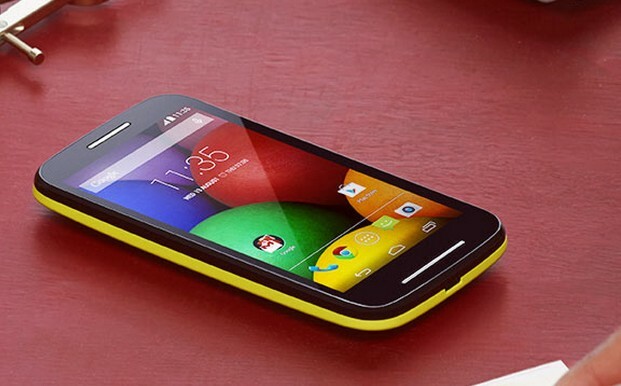 The biggest advantage that Android One phones would have is that the OS would be provided directly by Google without any customization or other modifications which are prevalent in most budget phones using the Android operating system. 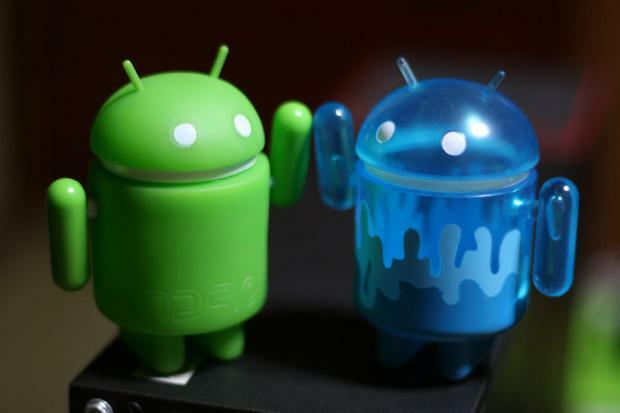 Due to the presence of stock Android, Google itself guarantees the efficiency and working of the device. Moreover, any update that is released for the Android One program would automatically be downloaded and installed in the device. You wont even have to worry about being left behind as premium phones get the OS updates first, because these devices have been made to get the latest version of the Android OS as soon as any update is made available. So you will be amongst the first ones to receive it. Imagine these phones to be products that enhance in value in features after you have bought them. With stock android, you can get faster responses and smoother navigation. In keeping with the Indian market, Google has integrated some really cool features as the improved voice recognition feature that has been tweaked to understand the Indian accent. You also get improved English-Hindi translations and vice versa. The voice recognition improvement is part of the “Google Now” function which gives you a virtual personal assistant. What is the one thing that comes to your mind when you think about India? No, not the Taj Mahal or the pollution. Well, the first thing that comes to the mind of most people is a traffic jam. There can be nothing worse than being stuck for hours in a slow moving traffic jam that just doesn’t seem to clear up. The worst part about these jams is that people would still be honking away relentlessly even when they know that this would not help the jam to clear away any sooner. 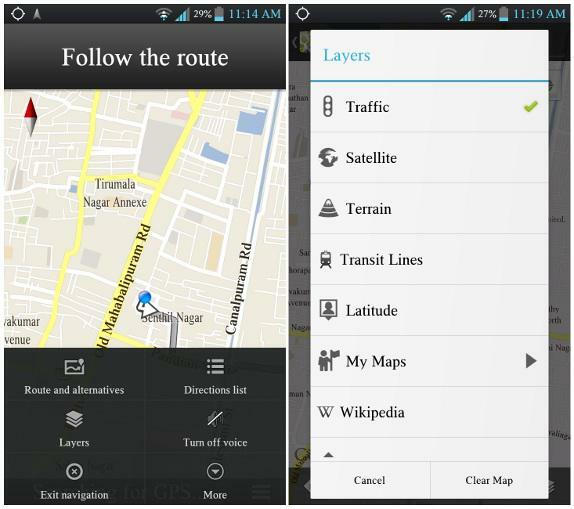 Here comes the Android One with a Google Map that has been optimized for the Indian traffic and streets. So now you would be able to get realistic routes which would give you a better idea about the path that you would be traversing upon. 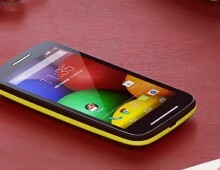 Where Can You Buy These Phones? 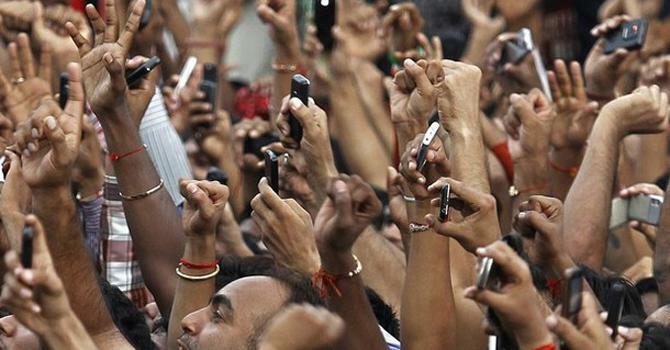 In the initial phases, these phones would be made available through the online retail market with physical establishments being planned in over 200,000 shops scattered around over 250 cities. 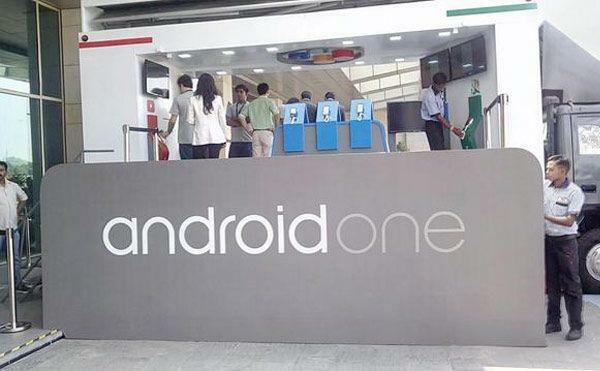 Google has also taken a pretty good initiative of sending “Android One Zones” in more than 600 cities to promote these phones and to give the opportunity to the people for checking out these amazing devices. The “Android Zones” comprise portable / mobile trucks which would act as “showrooms on the go” where you can check the devices and see them in action. You can even use them to see their advanced processing abilities as the trucks would also have Wi-Fi enabled in them so that the devices may get internet access. This is truly a revolutionary concept and definitely one that would appeal to the masses in a country like India. 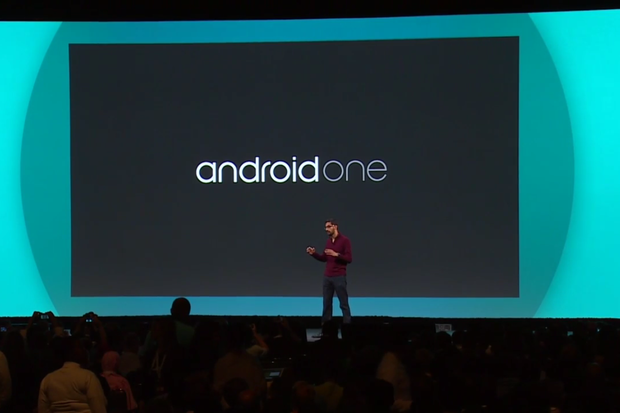 It is interesting to note that Google is actually considering providing training and development opportunity to retailers under the Android One program wherein the personnel would be trained in the sales aspect for the phone. Amongst other features of the sales process, the company would be focusing on imparting the correct way to present / demonstrate the features of the product so that the customer is provided with a better understanding of the device. These personnel, referred to as the “Android One Ambassadors” would be present in approximately 20,000 shops in the initial stages and they will be the “experts” who can tell you anything that you wish to know about these devices. 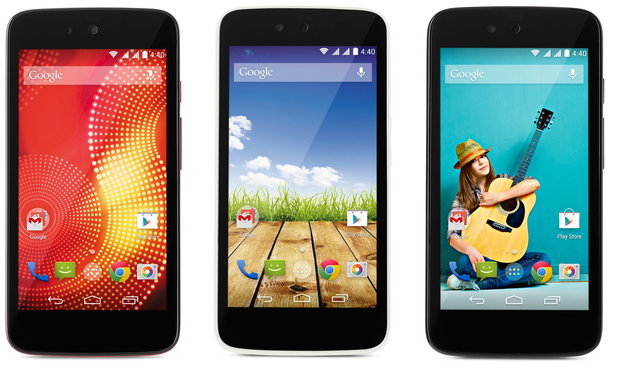 The prayers of every person in the middle to low income segment has finally been answered by Google’s Android One program that has actually brought out amazingly designed and configured smartphones that have been priced at just INR 6,399. Even the individual component manufacturers have expressed an optimistic view with respect to these devices. 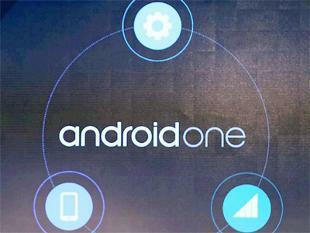 Mohit Bhushan, VP – Mediatek, said, “We expect 1.5-2 million Android One handsets to be sold this year in India.” These words mean a lot, especially when they come from the Vice President of the company that manufactures one of the most widely used processors / chips that drives smartphones, especially in the budget segment. Bhushan also expressed that, “In the short term, there can be disruptions. 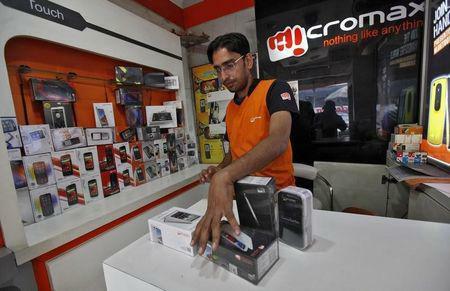 But, this will eventually lead to handset makers not part of Android One to invest on innovating the mobile experience.” So it is pretty evident that the optimism of these manufacturers are not just based on estimations, but they are well aware of all the possible implications of the introduction of these budget phones in the global smartphone market. It seems that the year ahead is going to be good, not only for brands that have been brought under the Android One program, but also for the customers who can now get high quality phones but with a much lower price tag. As of now, Indian smartphone users in the budget segment have a lot of reasons to rejoice and pretty soon you would be hearing the “Acche Din Aa Gaye!” slogans for Android One also. 5 Tips To Make Sure You Are Downloading the Right Mobile App!